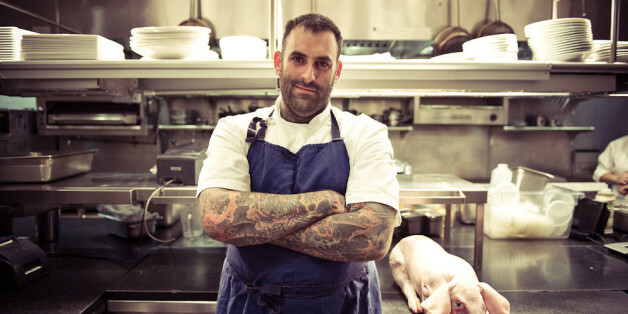 Being a chef today is very different than it was even just a decade ago. Chefs used to be invisible workhorses hiding behind a stove, churning out glorious dish after glorious dish without much recognition from their diners. Today that whole dynamic has changed. Chefs are the reason to go to a restaurant. They are celebrated like rockstars. They've even become household names. One thing that hasn't changed in all this time is the life of a chef -- and how very difficult it can be. Chefs work when everyone else is off. On their feet; without breaks; in a hot kitchen. The work is intense, fast-paced and demands perfection every time. Cuts and burns are expected. And yet, their career choice is now revered by many people who only wish they had the courage to devote their life to back-breaking long hours all in the name of good food. 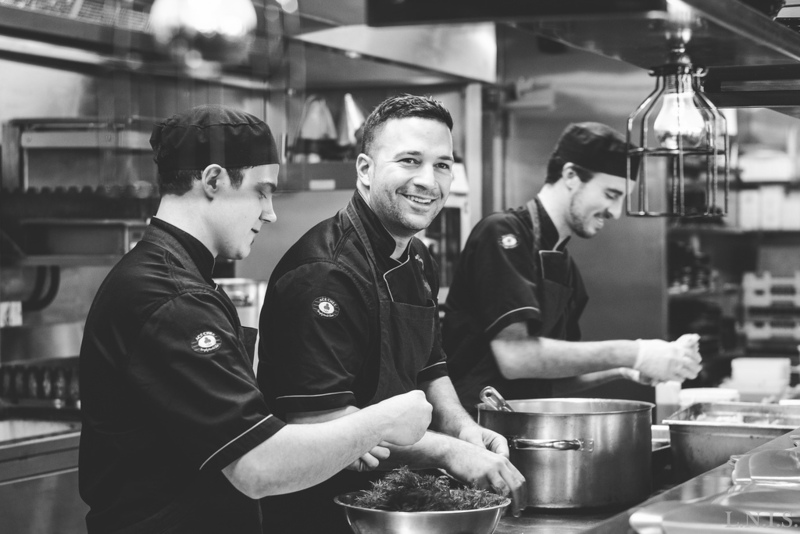 If you're wondering why this is the case, for you or someone you know, we'll tell you: it is because chefs are better at life than the rest of us -- despite the challenges they face -- in so many ways. Chefs have the best of friends. When you work in the food industry, you make friends in the food industry. And sometimes, the best of those people get together to throw you <a href="http://eater.com/archives/2014/04/09/27-international-chefs-surprised-wylie-dufresne-with-tribute-gelinaz-dinner.php" target="_blank">a killer surprise party</a>. 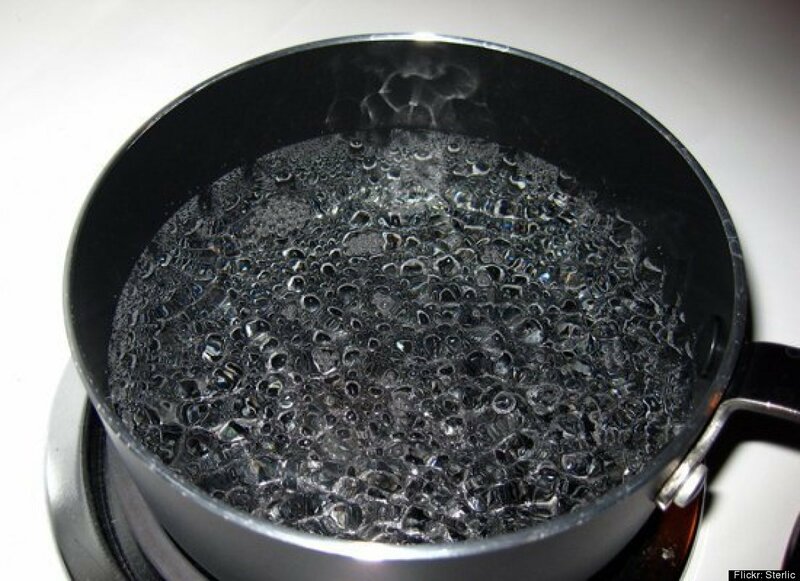 The difference between a boil and a simmer may seem slight (a simmer means bubbles come to the surface every second or two, a boil means the water is rapidly bubbling) but it makes all the difference when cooking. Boiling instead of simmering can result in a tough, dry or cloudy final product -- especially when dealing with meat.